A monthly book club for Grades 6-8, each meeting we’ll have snacks and discuss the book. Bring a friend! All books will be available to check-out or request through the Monarch Library System. Ask a librarian if you have any further questions! 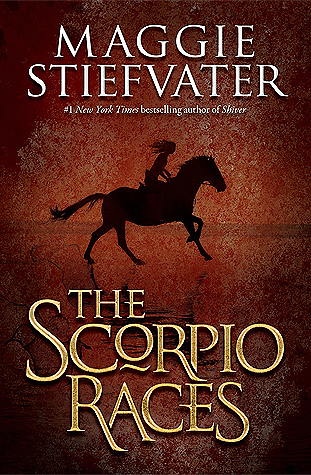 This month's selection is "The Scorpio Races" by Maggie Stiefvater.